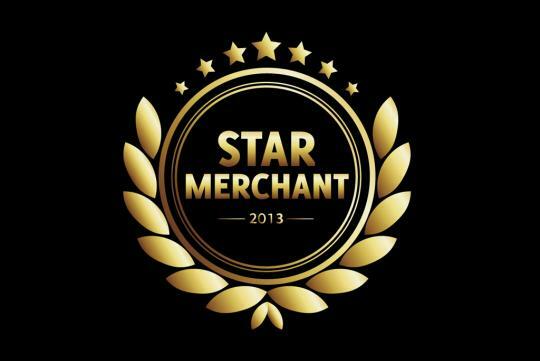 17 aftermarket merchants in the automotive industry have been awarded the coveted Star Merchant award by sgCarMart. This award recognises the service excellence of the companies as well as their market leadership. To qualify for this award, companies must be locally registered and there must be at least a 30% local ownership in the company. In addition, the company has to be in operation for at least three years and be registered with sgCarMart for at least two years. Most importantly, automotive aftermarket service or retail must be the core business of the company. Winners are selected based on a few but strict criteria. Besides their popularity in sgCarMart.com based on the number of page views, The attractiveness of their products or services based on the number of enquiries are also taken into consideration. Having a wide variety of good quality products or services plays a part as well.